White, blue & grey patterned Stenströms Slimline shirt in Twofold super cotton quality. The shirt has got a full spread collar and a dark blue mother pearl button. 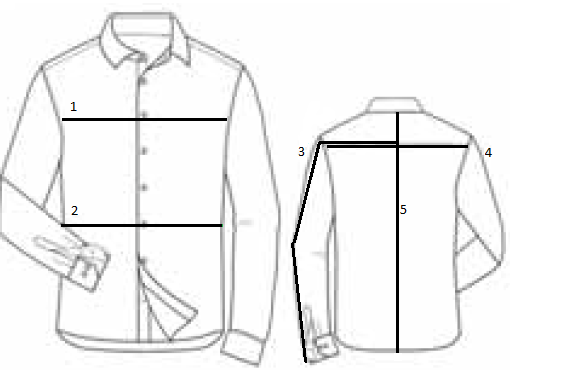 With Extra-long sleeves which means 4,5 cm longer sleeves, and 5 cm longer in body length.